We believe that you do not have to be rich to be a philanthropist; it is about strategic giving – whether it is in time, resources or money – for the greater good. We are extremely excited about sharing this message with the younger generation as well as teachers around Australia. 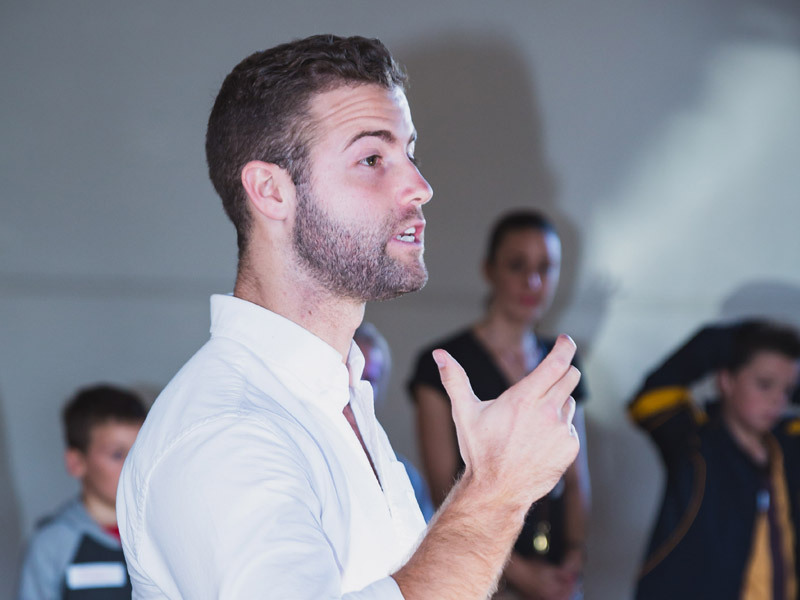 Agents for Change is a tailor made educational program for schools to inspire and help shape future leaders. 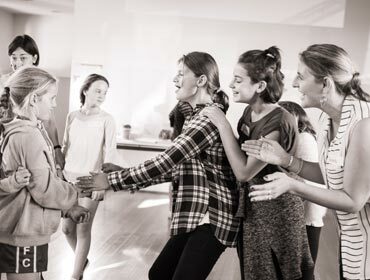 By fostering the values and ideals associated with philanthropy, our program will help create a positive context for an entire generation of young Australians, giving them the exposure and opportunities to take up responsibilities, learn leadership skills and, ultimately, make a difference in the world. Agents for Change is customised to your schools needs, areas of study, curriculum, and timetable. We offer workshops for students ranging from 1 hour through to a unit based project that is implemented over a term. From our extensive research and practice in this area, we have identified that children between the ages of 5 to 15 years have an emerging sense of self and are at an age that is appropriate for growth and achievement through new challenges. We have seen that kids quickly understand the essence of social enterprise and innovation and are driven to use this passion to change society for the better. We offer workshops in philanthropy that are tailor made (both content and duration) to the schools requirements/needs. We cover a range of topics and can focus on an area of study or enquiry you may be covering. Cost varies based on number of people and length of session. We also offer a unit based small project where we come into the school once a week for a term, and work with your students to run a project that is graded and aligned to the curriculum. Pitch for change is an event for your school that has a focus on fundraising, philanthropic giving, decision-making and volunteering. 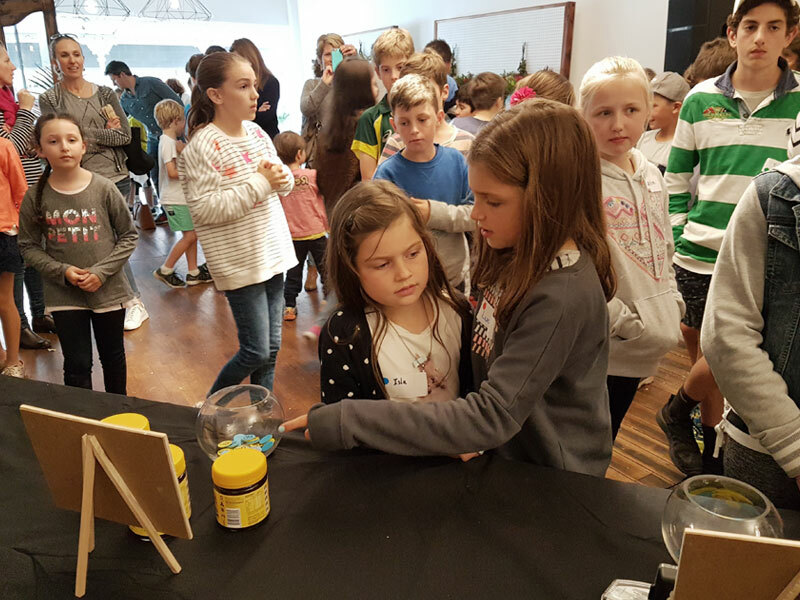 Students are given an opportunity to get involved in different charities (hands on element), learn about what they do for the community, and then decide who they want to support with a philanthropic gift. Cost: approximately $30 per student plus materials. We have a large pool of inspirational young people that can come and talk to your class, many who have experienced homelessness or hardships throughout their childhood. We always attend the session with a facilitator who will run some introductory activities and interview the guest speaker. 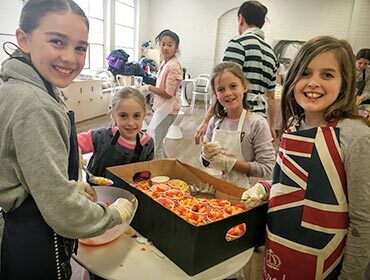 We come to your school with grass roots organisations and run a half or full day volunteering session, where the students will pack, sort, make and do different things that will have long lasting impact on our community. The students will get up close and feel the issues so they can make a real connection to their philanthropic journey. Cost: full day $2,000, half day $1,500. Please note, cost may change depending on materials required.